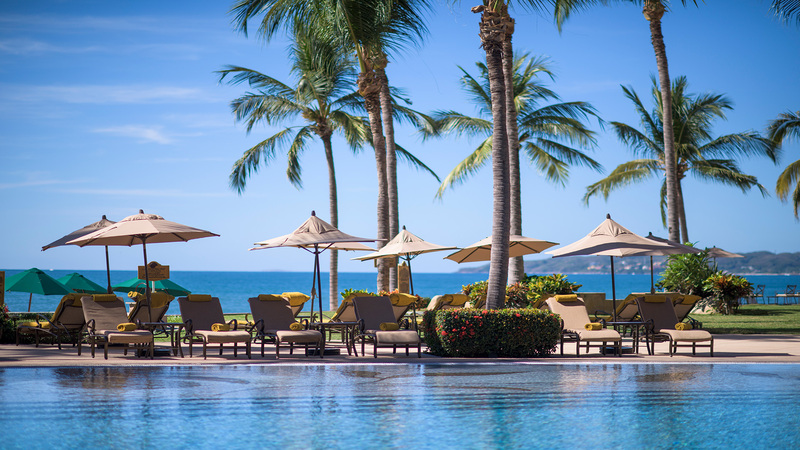 When looking for the perfect Nuevo Vallarta hotels for your Mexico vacation, consider Villa La Estancia Riviera Nayarit, a AAA Four-Diamond resort situated on the shores of Banderas Bay in the exclusive residential neighborhood of Nuevo Vallarta, Mexico. Guests choosing Villa La Estancia can expect more of what they love about vacationing, including more space in each suite, superior service, more dining opportunities with access to the restaurants of Villa del Palmar Flamingos right next door, and more unique amenities to ensure total vacation success. Visit the Villa La Estancia Riviera Nayarit website to learn how you can elevate your upcoming Nuevo Vallarta vacation.